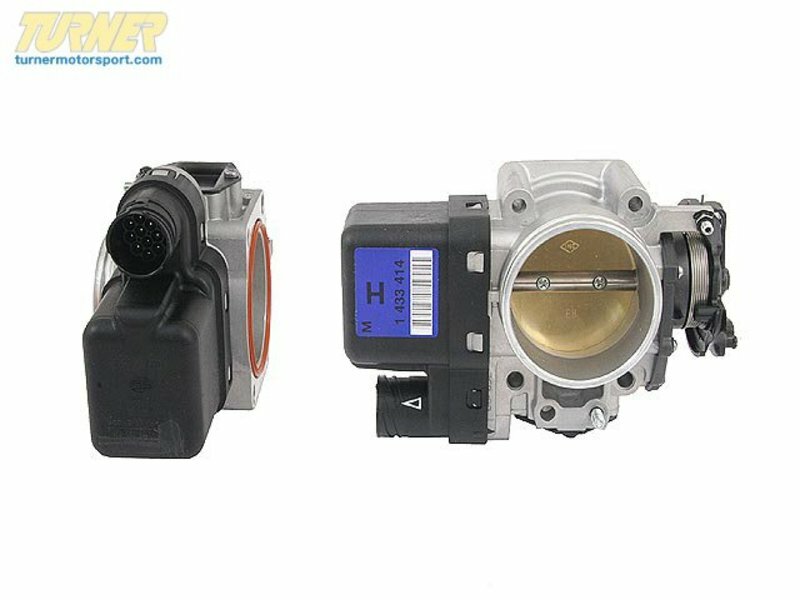 This is the OEM BMW electronic throttle body assembly (EML) for E46 E39 Z3. 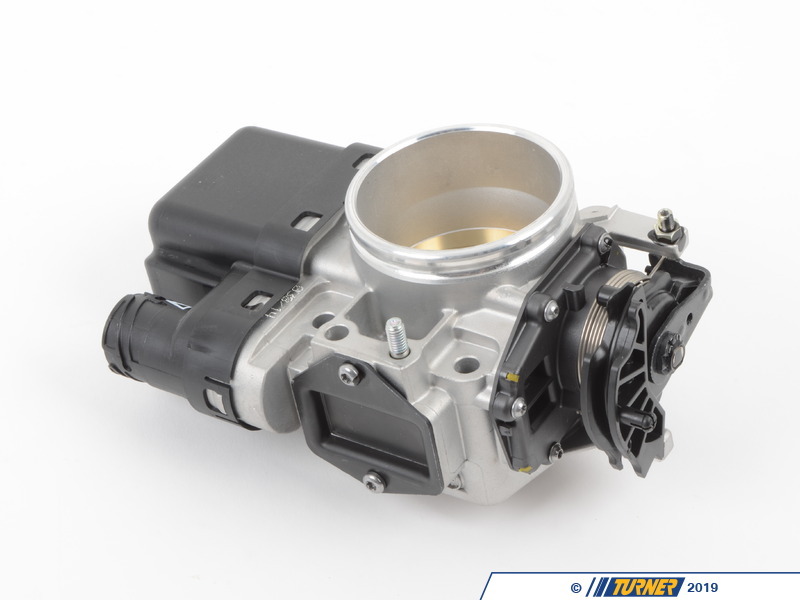 A failed or failing throttle body can cause major performance issues or even keep your engine from starting or running. Replace your faulty unit with a new OEM Hella Throttle Body Assembly to restore engine operation and performance.